Visit our online application and sign up. 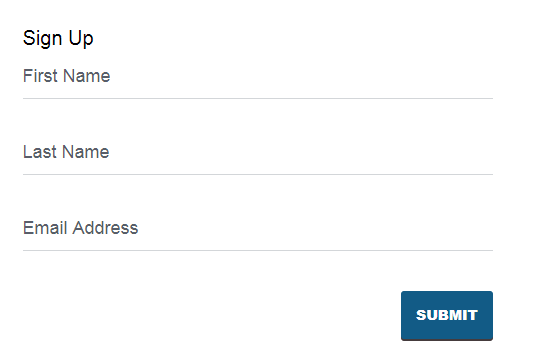 Enter your first name, last name, email and click submit. Please note these directions do not apply to the School of Law application. Visit our online application and sign in. 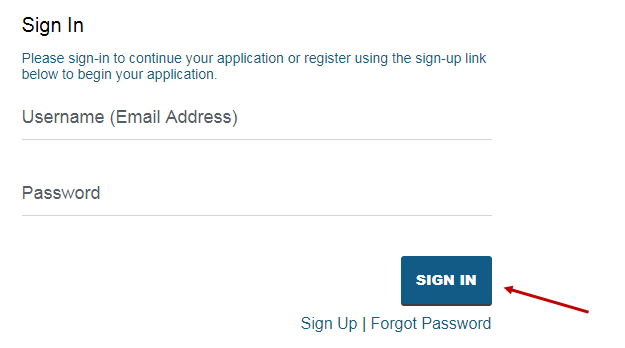 You'll be prompted to enter the email and password you created when saving your application. Thank you for beginning an application for admission to the University of Baltimore (UB). We look forward to learning more about you. The new online application has been designed with you in mind and we have transferred all of the information you have already been so kind to share with us into the new form. All you have to do is a quick check of our automated work, and then, finish and submit! If you need help, please contact admission@ubalt.edu. 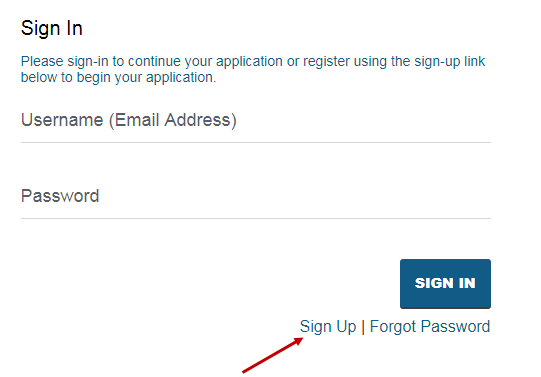 Visit our online application and click on the forgot password link. Not seeking a degree at UB but want to take classes here? You'll find more information on how to apply here. 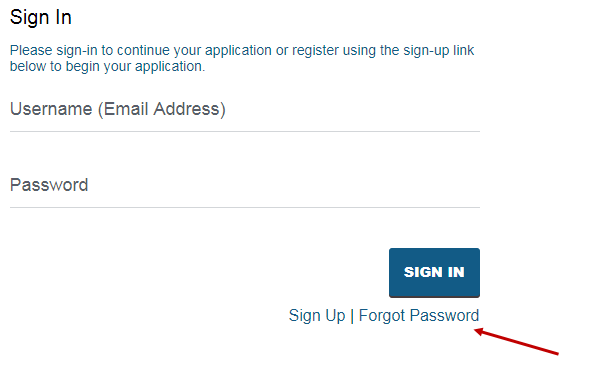 Applying online saves you time, but if you must fill out a paper form, we also have downloadable applications.